If you’ve always dreamed of having your very own hot tub in the garden, we can help make that dream a reality by offering you great value, quick delivery and a well built and stylish product. Our Kirami wood fired hot tubs are not only incredibly easy to use and maintain, they also look fantastic in any setting. 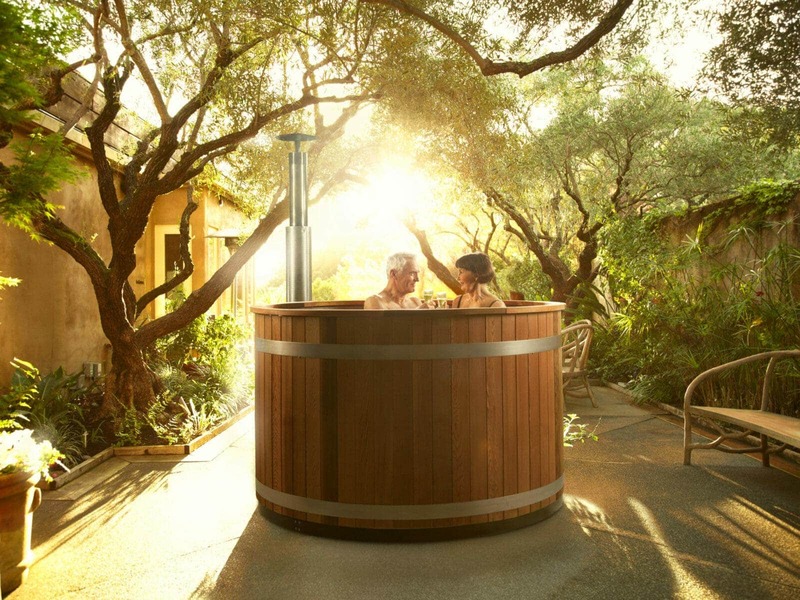 Unlike plastic, electric hot tubs, the simple and rustic look of our hot tubs helps them blend seamlessly with your garden backdrop and furniture. 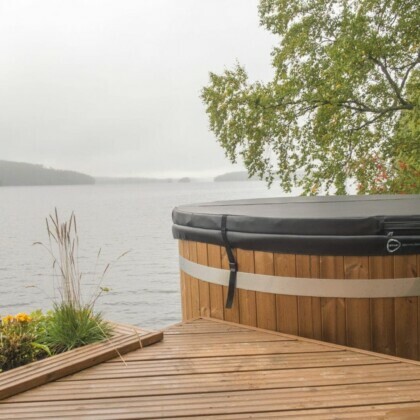 Our hot tubs are perfect for winter bathing under the stars; romantic evenings for two; a relaxing soak after a day of barbecuing and garden games; and they have the added benefit of being particularly soothing for bad backs, arthritis and joint troubles. Ideal for those suffering from painful joints. 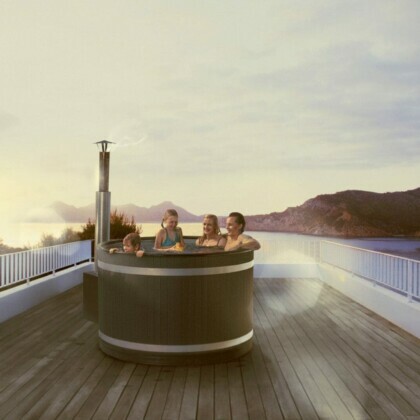 No assembly required, hot tubs are delivered fully assembled and ready for use.